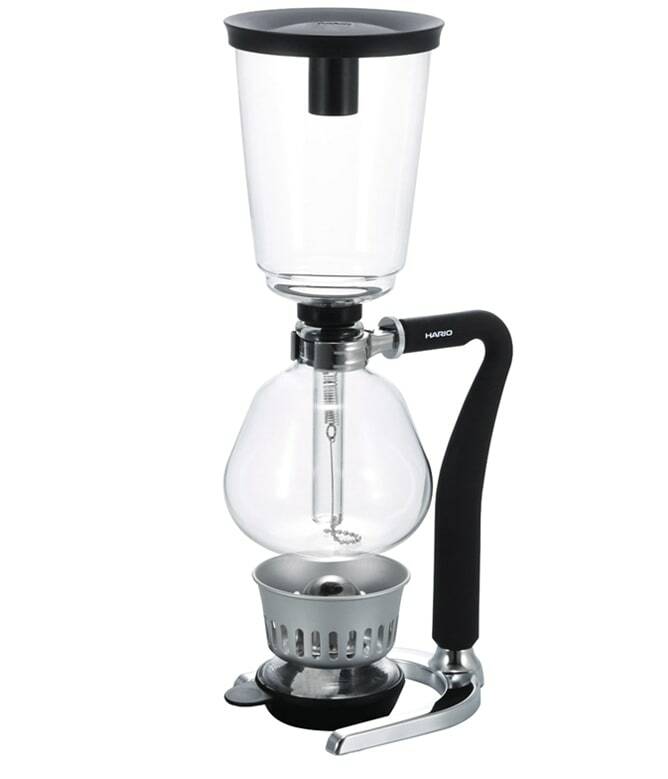 The classic syphon and a favourite amongst professionals; the Technica syphon is available in 2, 3 and 5 cup sizes. 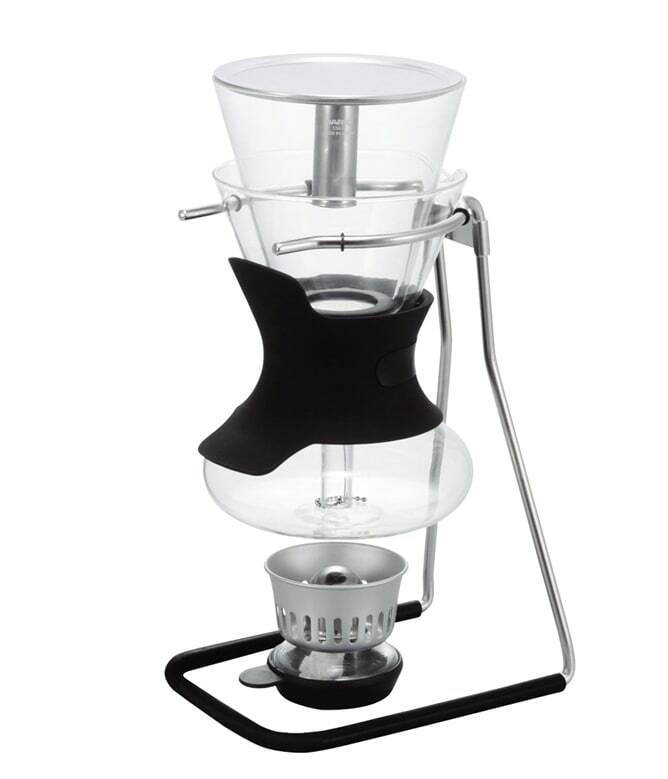 Features a unique shaped silicone handle designed to support the coffee-making performance. 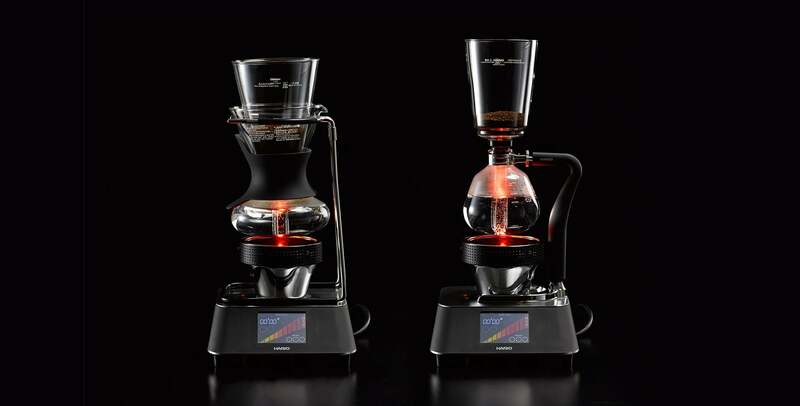 The lower chamber of the Sommelier mimics a wine decanter, so that you can experience the best aromas of the coffee. 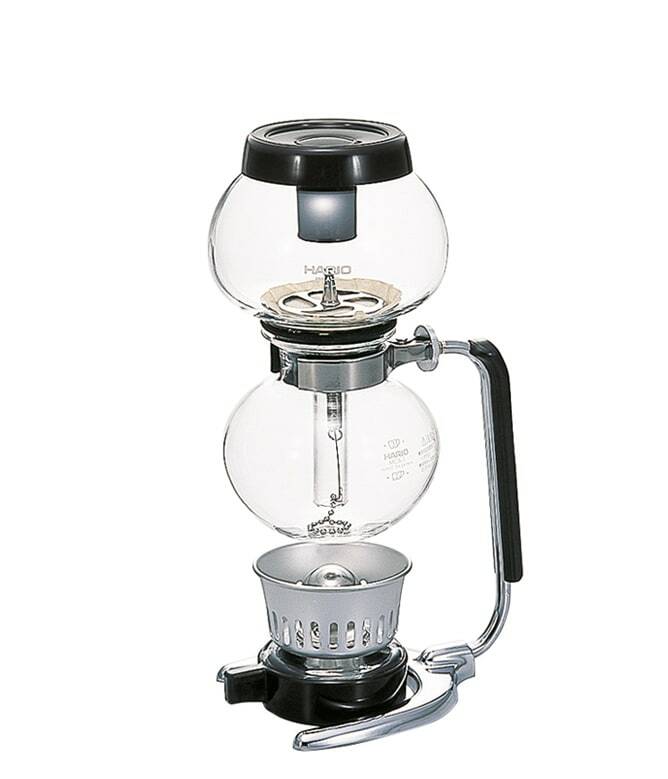 Brews a filter coffee with a creamy body and exotic aromas. 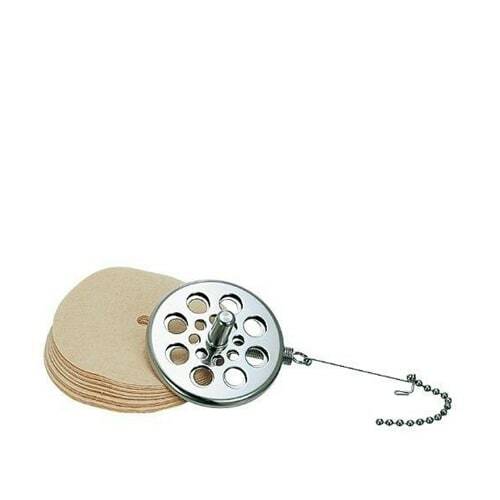 Paper filters are handy if you want to save the time and maintenance that comes with washing / storing of cloth filters. 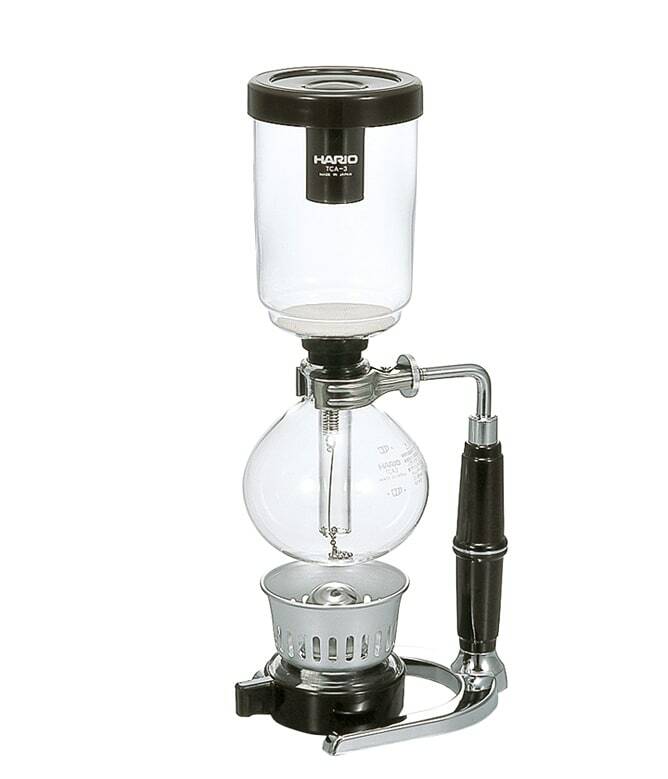 A great addition to any Hario syphon. 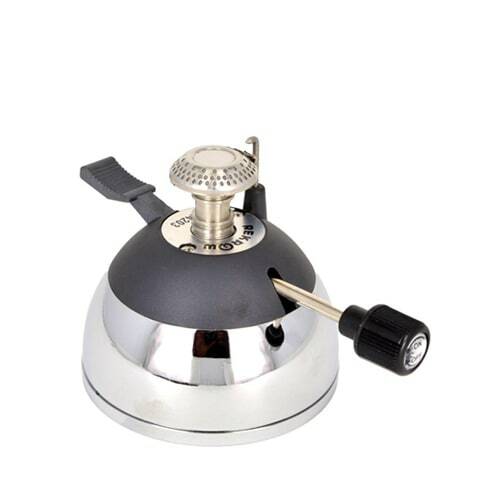 A gas burner uses regular butane/lighter gas and allows you to control the heat. A safe alternative to an open flame – heat is emitted from a high-powered halogen lamp which can be easily adjusted. 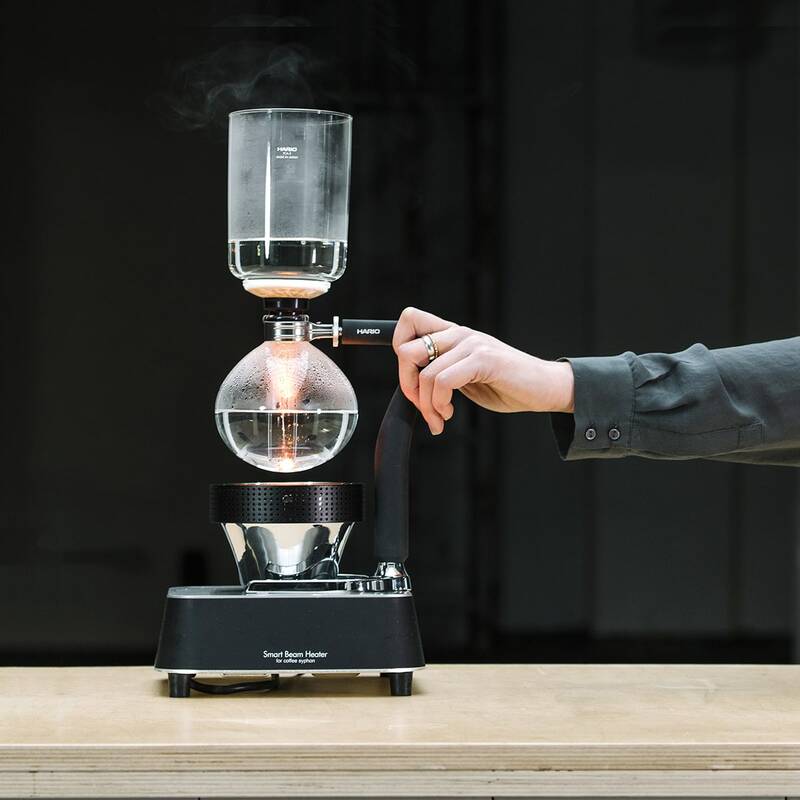 "As well as being probably the most eye catching brew method, the syphon utilises immersion brewing with either a cloth or paper filter. 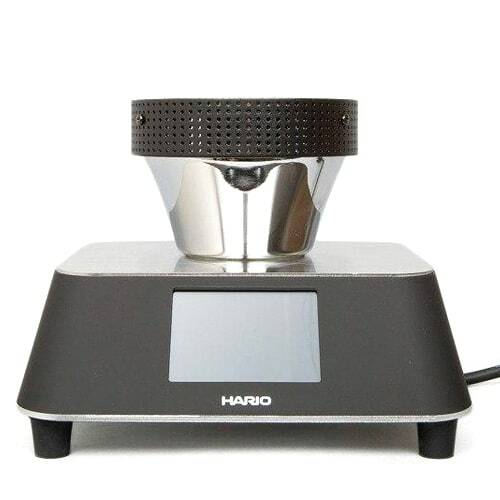 Immersion enhances body but also aids an even extraction while the cloth or paper filter gives a clean mouthfeel." 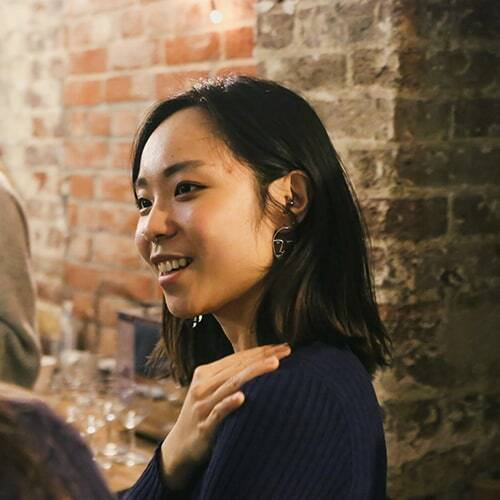 "I got into the syphon when working as head barista at Ozone, they were offered on the bar and I did a lot of experimenting with different recipes to really get the most out of it. Initially I loved the drama of it, it’s like being a crazy scientist- and they amaze everyone. 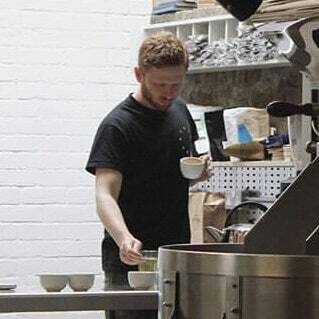 But more so now I love brewing with them because they offer such a challenge." 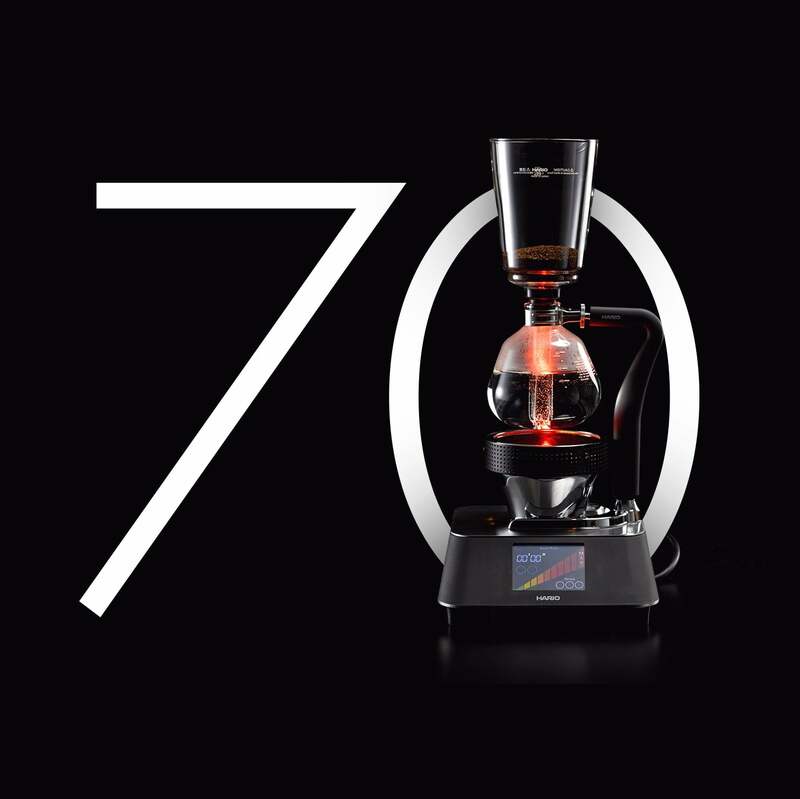 This year, the Hario Syphon will turn 70 years old. 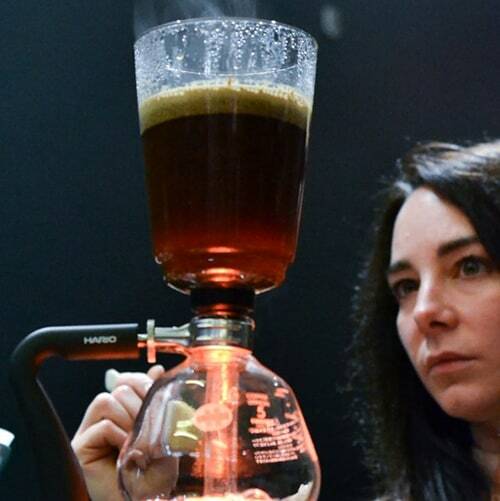 In a time described as the “third wave of coffee”, it would seem the Syphon is again capturing the attention of baristas and coffee enthusiasts around the world.